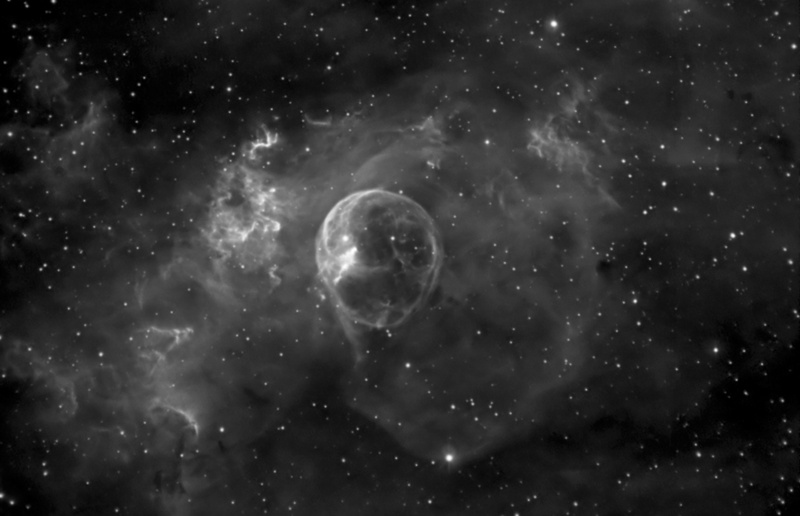 NGC650 in Ha, total exposure time=15600sec (14*600 + 6*1200). 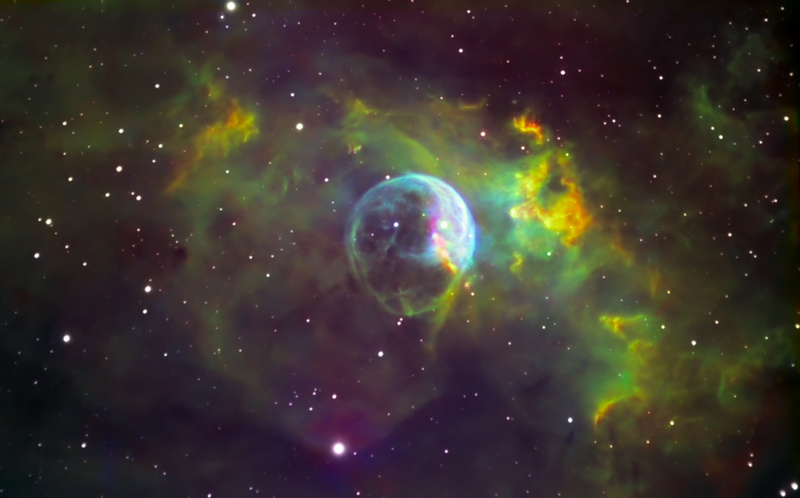 M27 in Hubble palette colors. 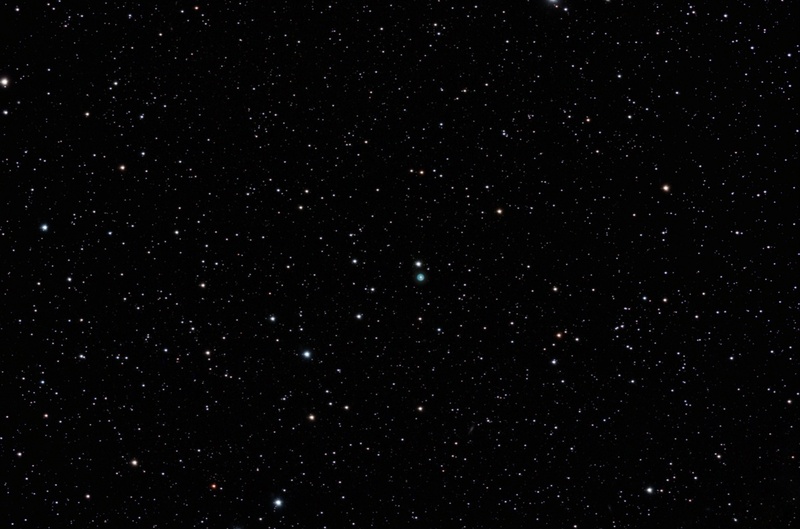 Separate picture processing of stars done. 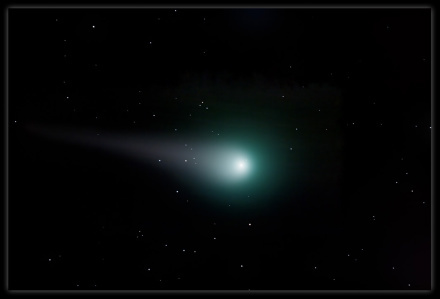 Comet Lulin, new picture processing performed. 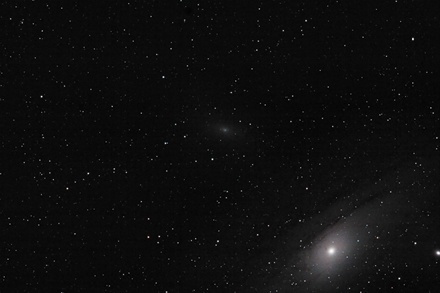 M110 and part of M31 picture taken with Canon 20Da and WO FLT-110. WO fieldflatner used to give a full-frame perfect flat-field picture. Combined a 60, 120 and a 180 sec. exposed picture to this one. Dark and flat frame subtraction performed. 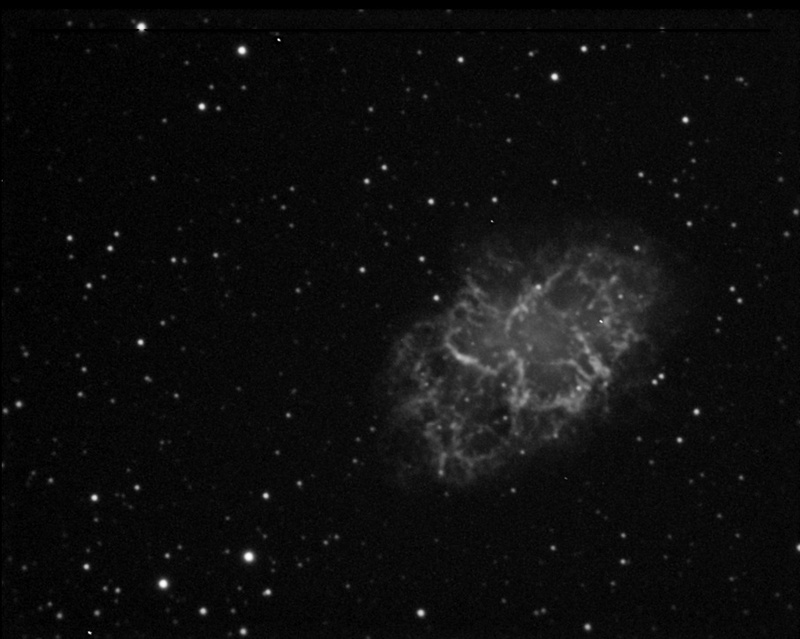 A LRGB M110 picture taken with Meade LX200ACF 16" and SBIG ST-8XME. Exposure time L=8*3min, RGB=3*3min. each 'channel'. Dark and flat frame subtraction performed. M42 re-processed picture adding in color informtion taken from a tone mapped picture. 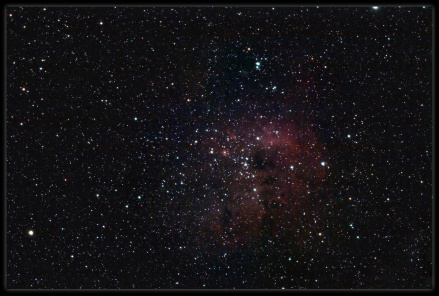 IC 410 and NGC 1893 taken with WO FLT-110 with WO fieldflattner mounted. Total exposure time via Canon 20Da, 13*4min. subs => 52min. IC 410 and NGC 1893 via WO FLT-110 with WO FF mounted. Dark & flat frame subtraction done. Total exposure time via Canon 20Da, 13*4min. subs => 52min. Moon test trial picture using DMK31 and LX200ACF 16". Manipulated Moon picture taken with LX200ACF 16" and Canon 20Da. 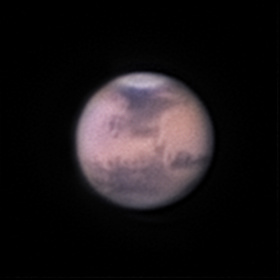 Mars IRpass,R,G,B picture taken with LX200ACF 16", powermate*2.5 and DMK31. 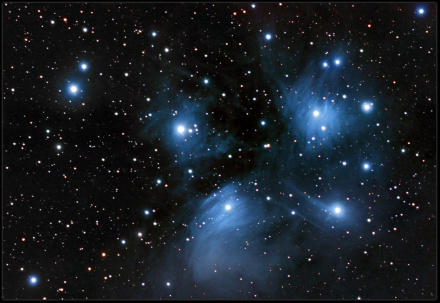 M45 picture taken with Canon 20Da and WO FLT-110. 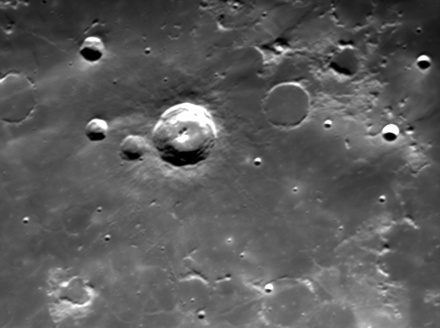 Lunar picture taken with LX200ACF 16" F10 FL~4m, DMK31 mono-camera, Astronomik IR filter. AviStack used to align and stack the frames. 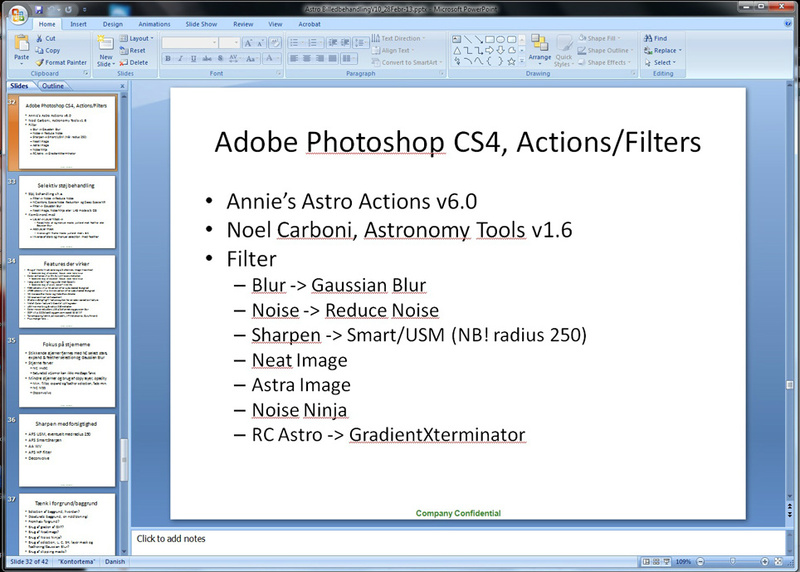 Adobe photoshop CS4 used for additionally picture enhancements. M51 picture. Widefield info. via WO FLT-110 & Canon 20Da and close-up info. via LX200ACF 16" and SBIG ST-8XME camera. 4->5. 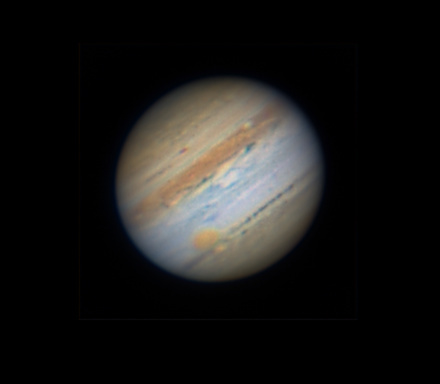 Sep-2010, a Jupiter LUM(IR-R), R,G,B picture taken with LX200ACF 16", F10, DMK31 camera and astronomik filters used. Sub-frame size 1500 and Castrator, AutoStakkert, RegiStax5.1, ImagesPlus and Adobe Photoshop CS4 programs used in data processing. Horsehead Nebula in Noel Carboni's false Ha color. 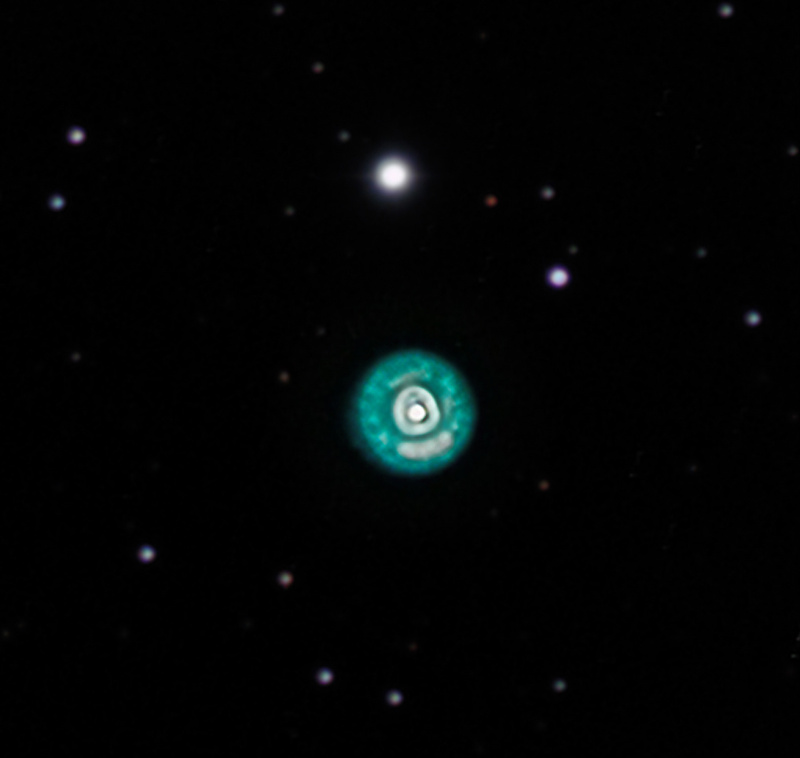 NGC2392 Eskimo Nebula, a LRGB picture. 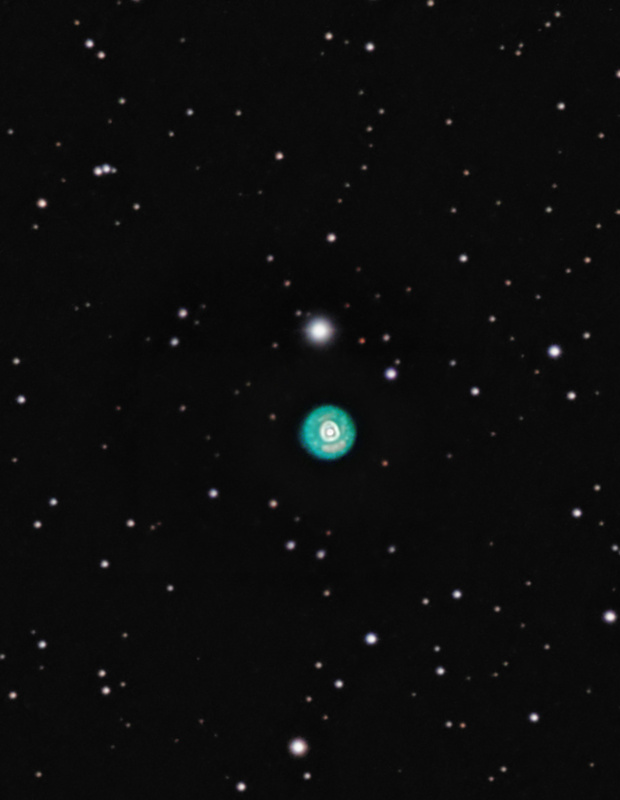 NGC2392 Eskimo nebula WF color picture. Closeup/200% size picture of the Eskimo Nebula. 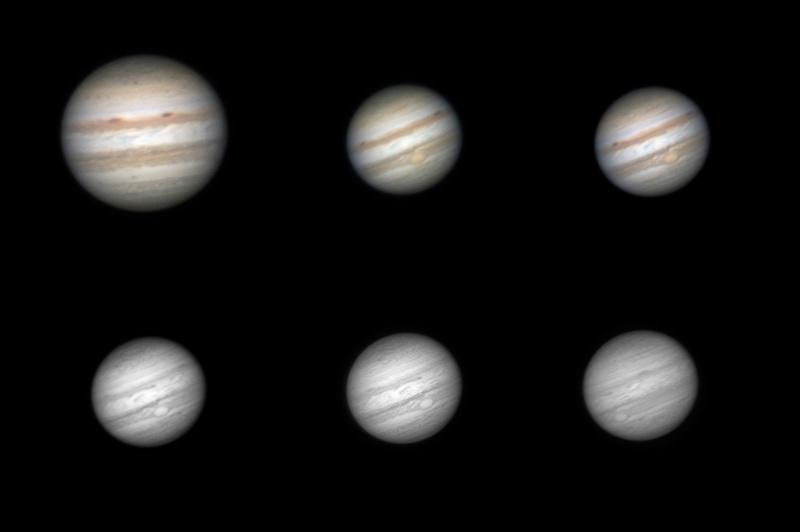 Oct-2011, my latest Jupiter pictures. 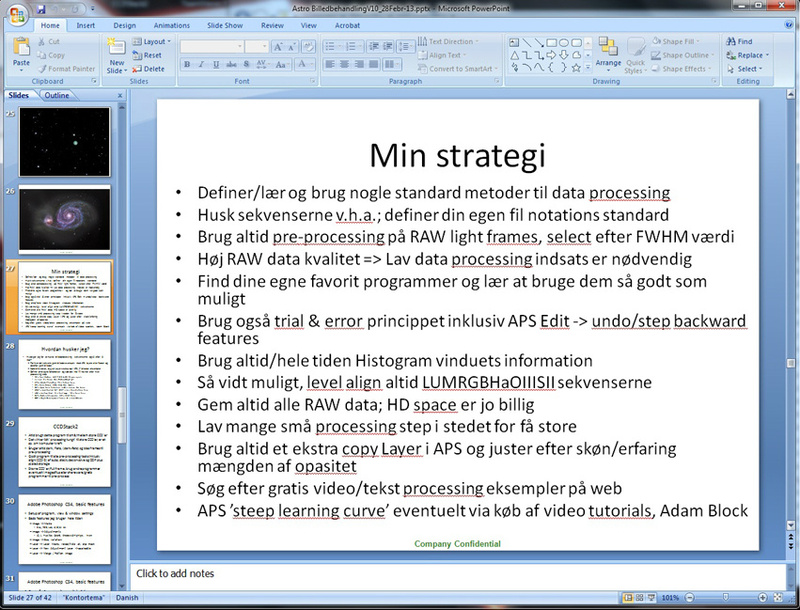 Strategy used for astro picture processing. 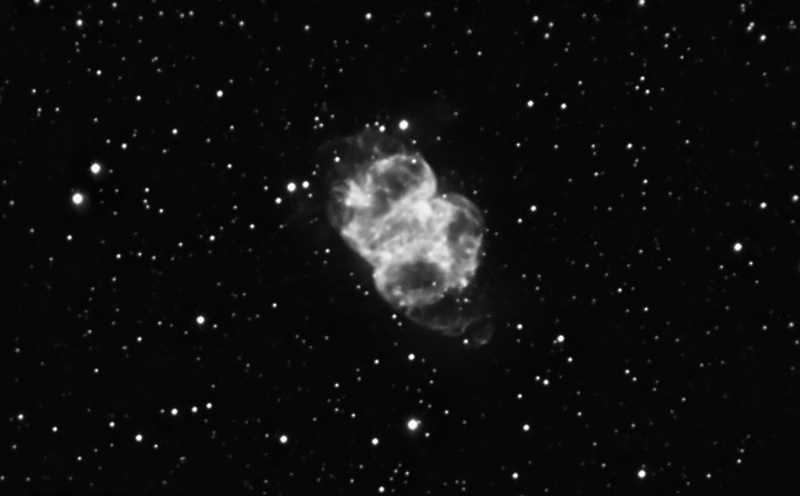 3*5min stack of M1. A SII narrowband filter used. 5*5min stack of M1. 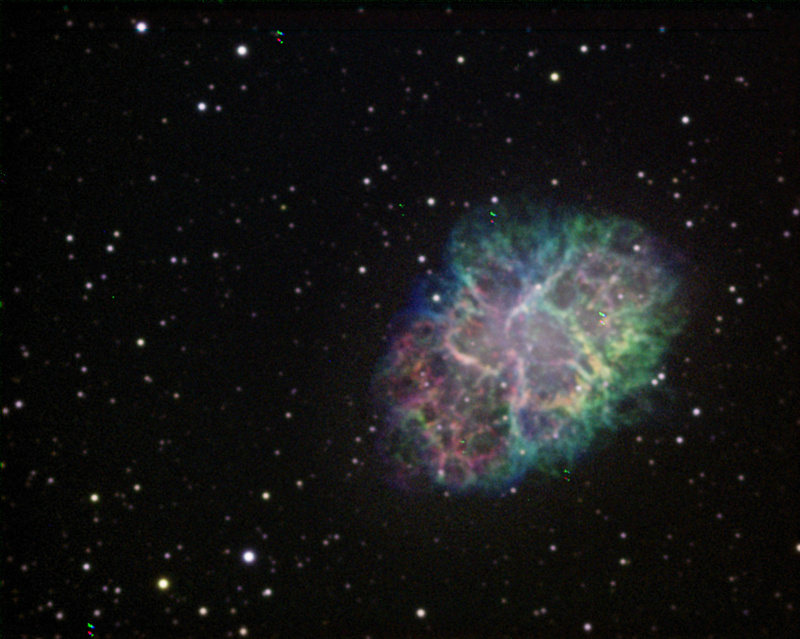 A Ha narrowband filter used. 3*5min stack of M1. A OIII narrowband filter used. A Lum master picture. Consist of Ha, OIII, SII stack content, 33% each. 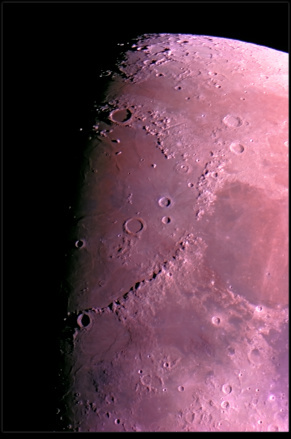 A Lum(the master 33% each),SII,Ha,OIII color picture done using CCDStack2 and the shown narrow band stack pictures. 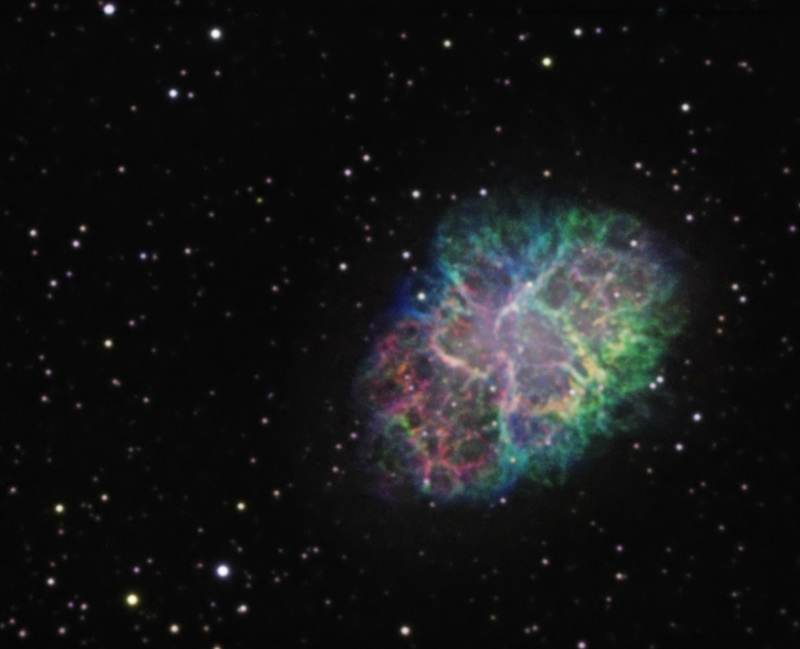 The final M1 hubble palette picture shown here after few processing steps done in photoshop. 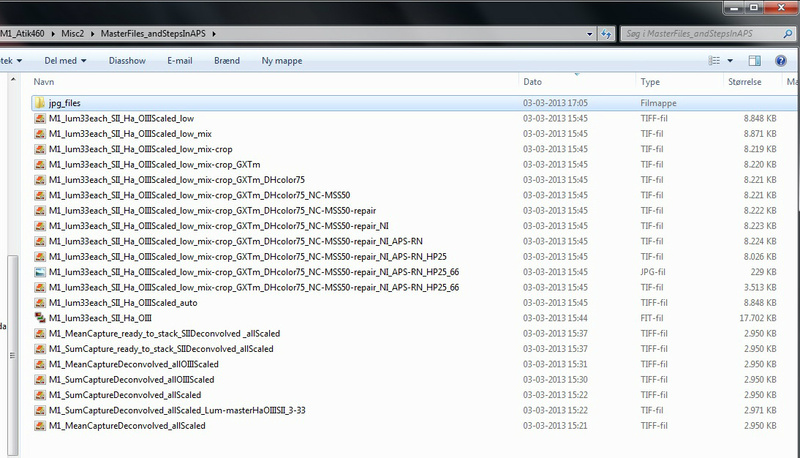 The photoshop processing steps are shown here, please just look at the file names. More work done with the picture in photoshop; but again it need more raw data to be a great picture. Photoshop features that works for me. Don't forget astra image filters. Latest trial pictures in picture processing using; MaxIm DL, Adobe Photoshop CS4 and ImagesPLus. 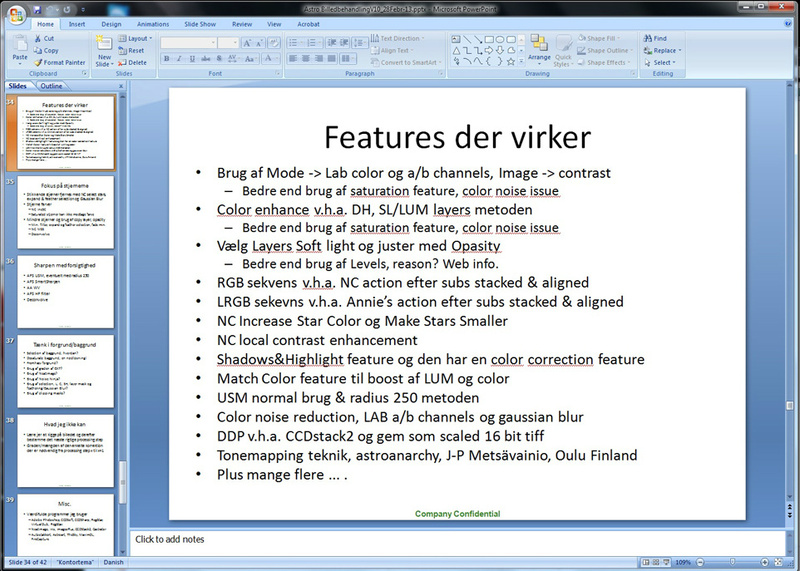 Noel Carbonis macros, NeatImage functions, GradientXTerminator filters, Astra Images DDP, deconvolution filters and functions used in APS CS4. For a bigger picture, please left mouse click on below pictures. NGC7635 in Ha, SII, Ha, OIII. M27 in Ha, SII, Ha, OIII. IC5146, Cocoon Nebula in Ha. 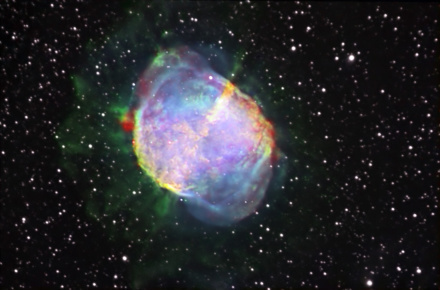 M27 in Ha, SII, Ha, OIII where the stars have got special processing treatment. 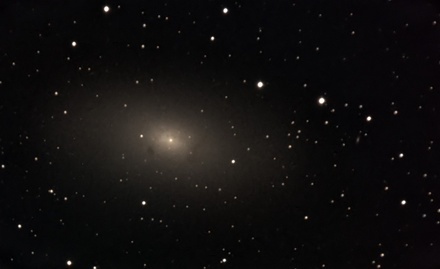 M110 taken with WO FLT110 and Canon20Da. M110 taken with LX200ACF 16" and SBIG ST-8XME. 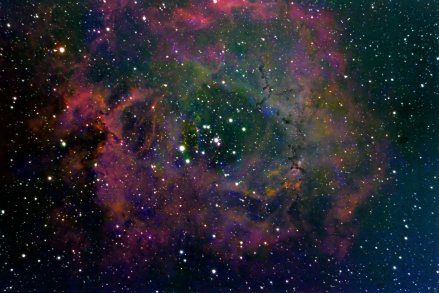 Rosette Nebula taken with WO FLT110 and Canon20Da. 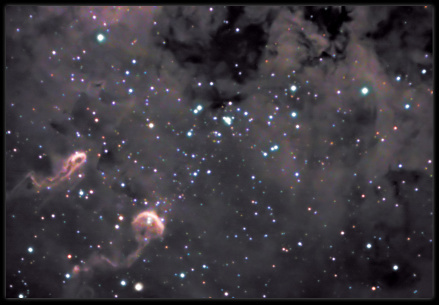 IC 410 and NGC 1893 without flat frame subtraction. 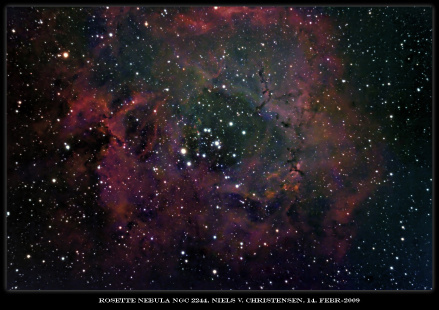 IC 410 and NGC 1893 with flat frame subtraction. Moon test trial picture using LX200ACF 16" and Canon 20Da. Mars test trial IRpass,R,G,B picture using LX200ACF 16" and DMK31. M45 test trial picture using WO FLT-110 and Canon20Da. 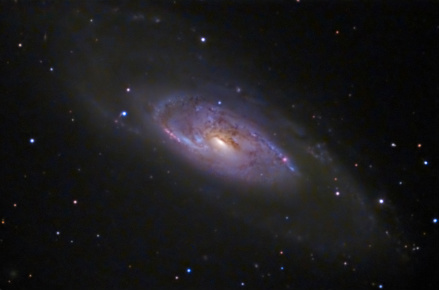 M106 test trial picture using LX200ACF 16" and SBIG ST-8XME. 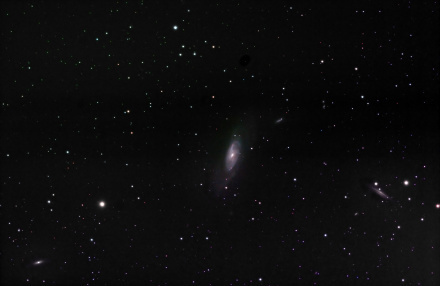 M106 test trial picture using WO FLT-110 and Canon 20Da. 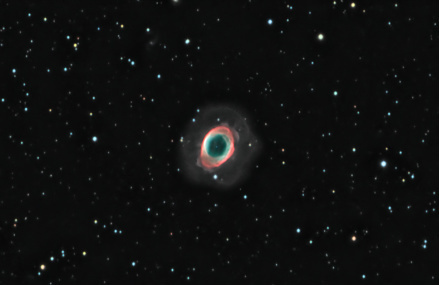 M57 old Ha/OIII/L,RGB 2008 trial picture added, taken with LX200AFC 16" and SBIG ST-8XME. 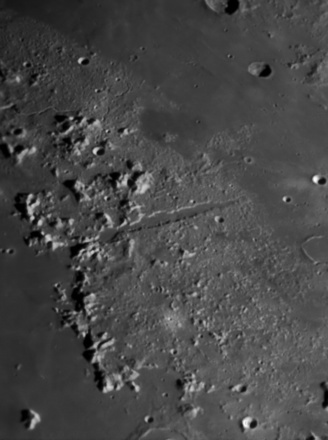 Lunar trial picture taken with LX200ACF 16" and DMK31 camera, Astronomik IR filter used. 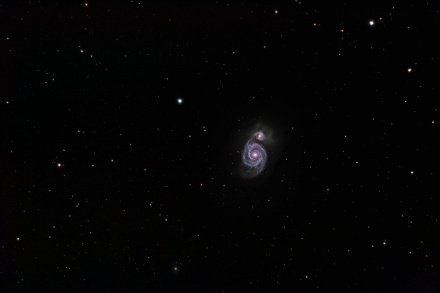 M51 trial picture mix that consists of a widefield picture taken with WO FLT-110 and Canon 20Da camera and close-up info. via LX200ACF 16" and SBIG ST-8XME camera. 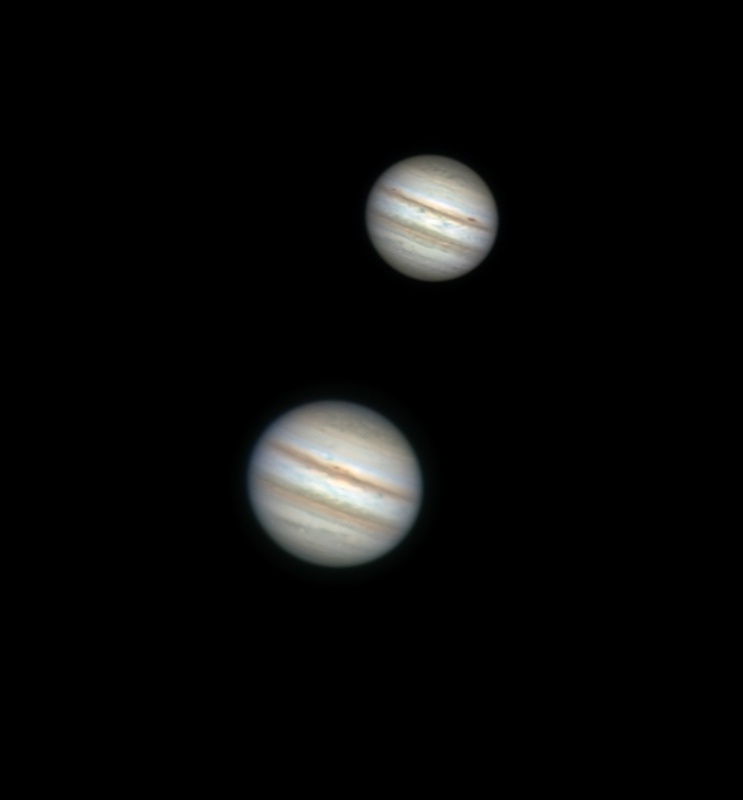 Jupiter LUM(IR-R), R,G,B picture taken with LX200ACF 16", F10, DMK31 camera and astronomik filters used. 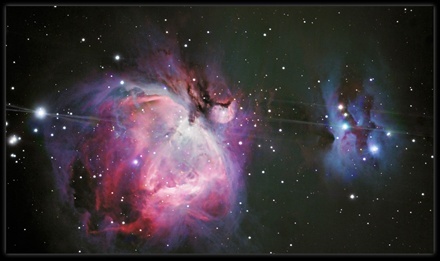 Sub-frame size 1500 and Castrator, Autostakkert, RegiStax5.1, ImagesPlus and Adobe Photoshop CS4 used in data processing. 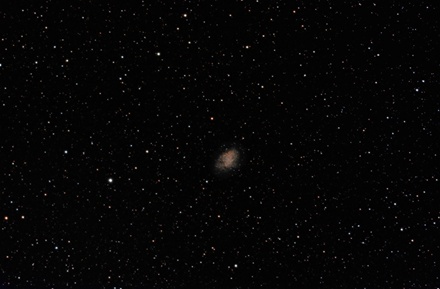 M110 galaxy, color picture taken with WO FLT-110 and Canon 20Da. Exposure time 13*5min. 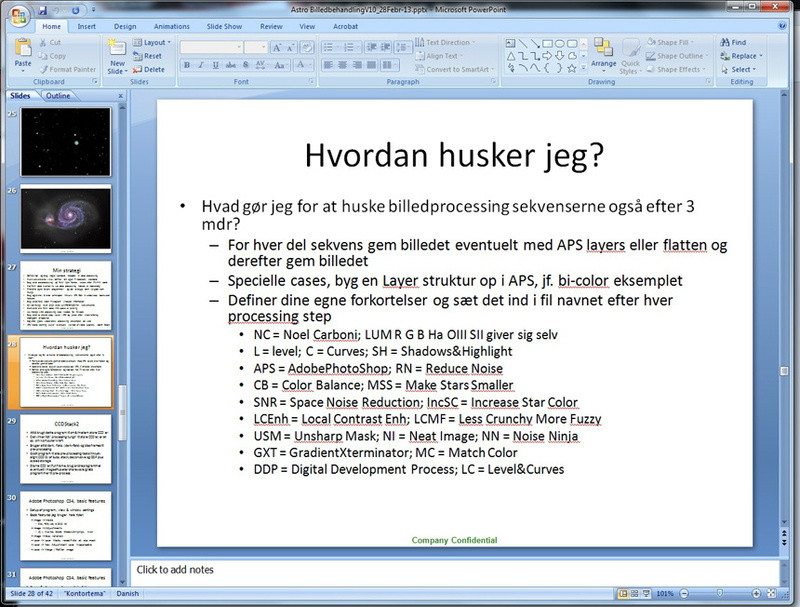 and picture processing done via DSS and APS. 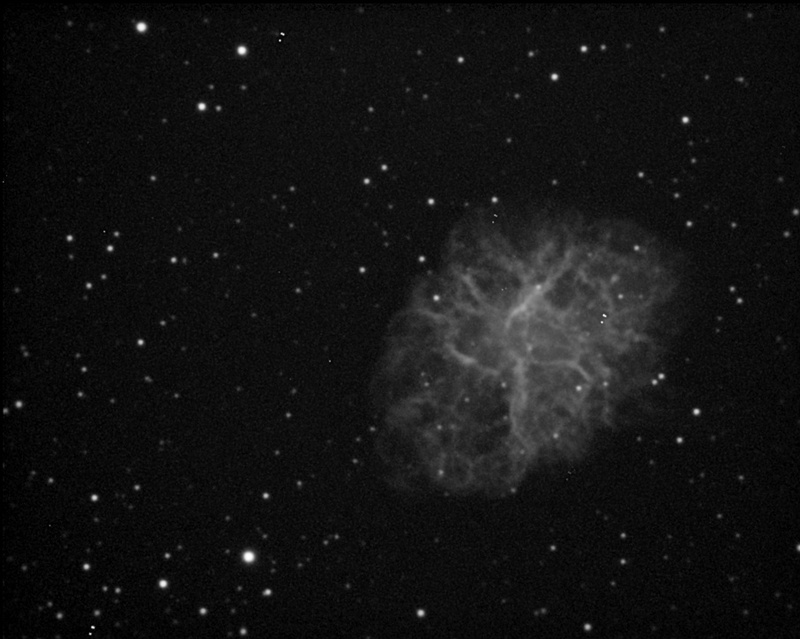 M1 crab nebula taken with WO FLT-110 and Canon 20Da. Exposure time 10*5min. Lum M1 data added also, exposure time 3*5min. 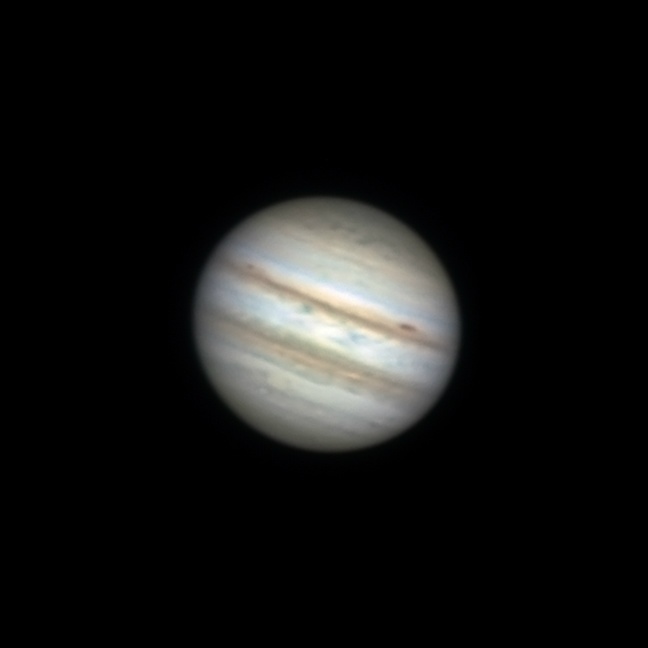 taken with LX200ACF 16" and SBIG ST-8XME. 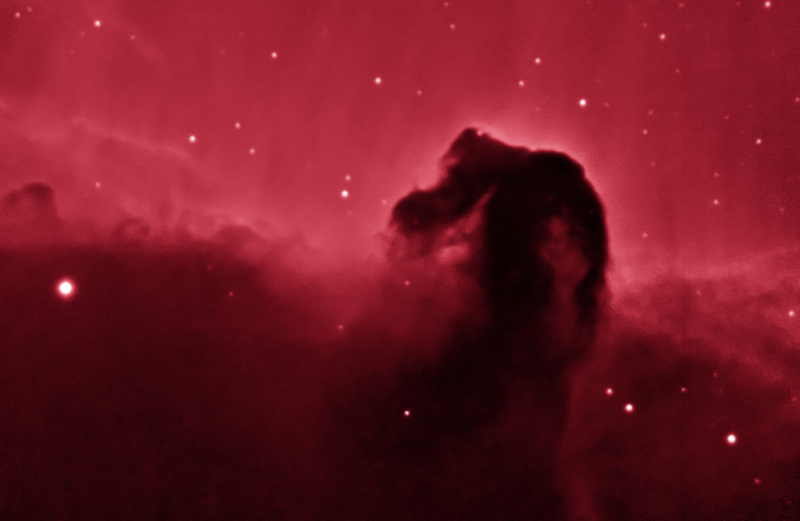 Horsehead Nebula in Noel Carboni's false Ha color. Exposure time 14*5min. subs and taken with LX200ACF 16" and SBIG ST-8XME. 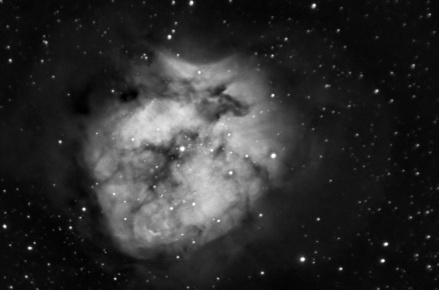 NGC2392 Eskimo Nebula, subs taken with LX200ACF 16" / SBIG ST-8XME and WO FLT-110 / Canon 20Da plus the WF color picture. Added a 200% size picture of NGC2392. 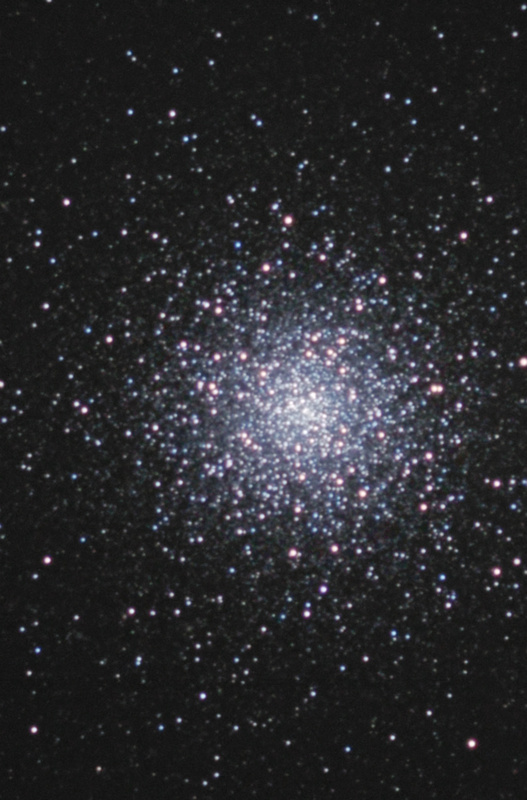 M3 starcluster closeup color picture. 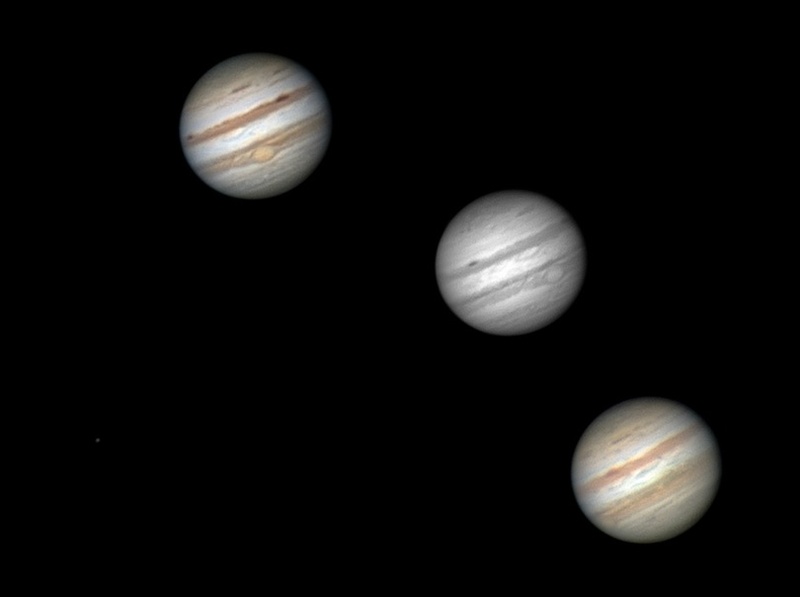 Latest Jupiter pictures, 4 pictures. 3. marts-13. 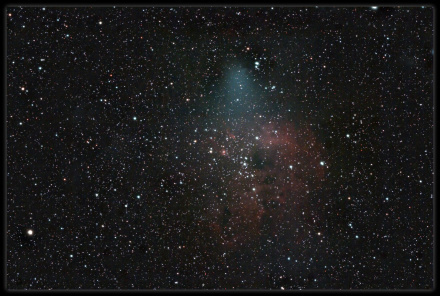 Decided to document my astrophoto processing technique, tools used are CCDstack2 and Adobe Photoshop CS4. 9 files are used to show this and they are: M1 SII, Ha, OIII stacks (3*5min, 5*5min,3*5min) preprocessed in CCDStack2 and DDP scaled in auto DDP mode, 3 files . 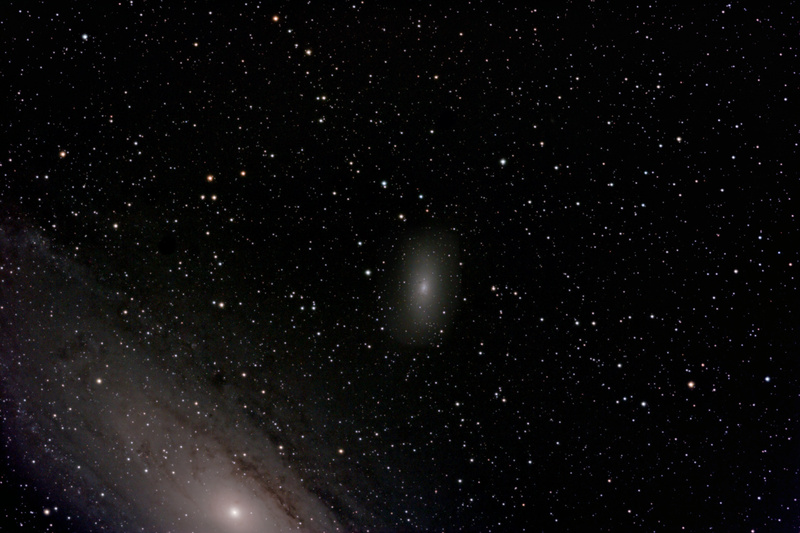 One file, a master Ha,OIII,SII M1 Lum picture that consist of 33% each of above mentioned narrow band stacks and 1 file, a master Lum(the 33% one),SIIHaOIII color picture (Hubble palette used) made in CCDStack2 and DDP scaled in auto and low DDP mode which then is mixed together in photoshop. 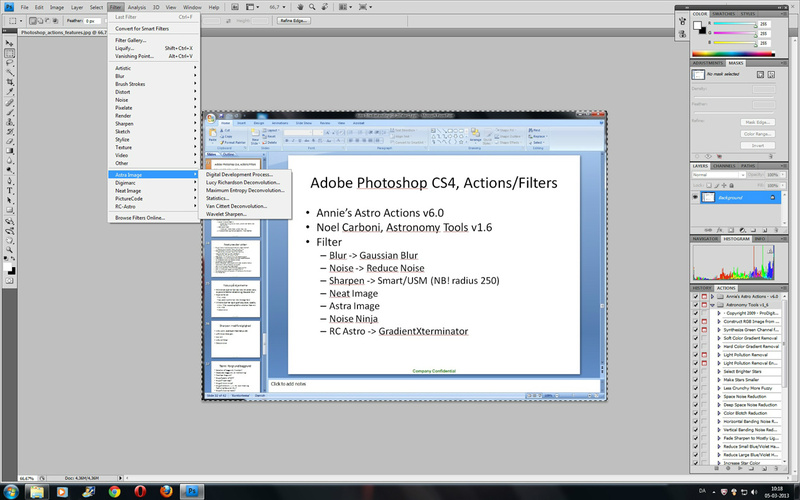 Few processing steps made in photoshop as the filename picture show. Two additional pictures shown that documents how it's done in photoshop and how the processing steps are remembered also after 3 months using the filename notation method.